When it comes to a relaxing holiday, Hawaii and Zanzibar are both known as top beach destinations with amazing places to stay. Even though, both destinations are great vacation destinations, they are similar in many ways but are quite different in many other ways. We have complied 5 reasons why Zanzibar might just be better than Hawaii. Zanzibar is a remarkably stunning African island, bursting with exciting adventures for everyone. 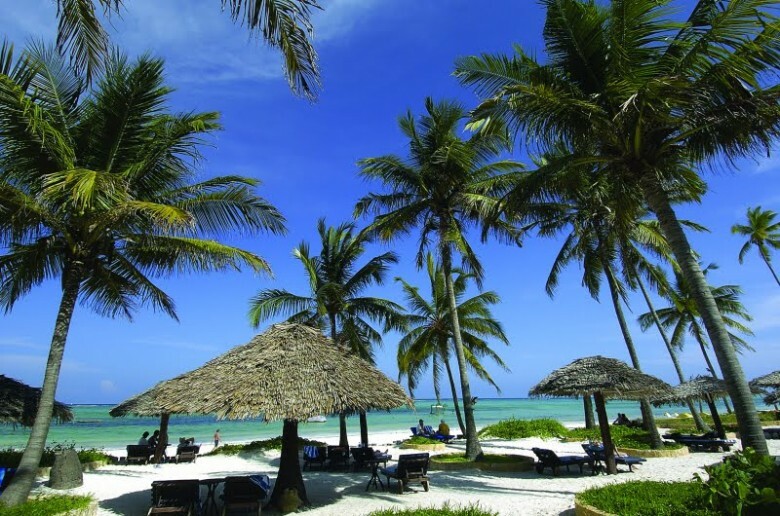 Thus, we believe Zanzibar might be a better holiday spot for Kenyans than Hawaii. Zanzibar, also known as the Spice Island is a beautiful destination with a variety of fragrant spices grown on the farms. The Spice Island is a great attraction and beautiful place to spend your vacation, there are a lot of things to do and see. You can take a spice tour round the island to learn about the island’s spices such as cloves, nutmeg, cinnamon, and black pepper; enjoy the pristine beaches by indulging in water activities, take a walk through the narrow streets of the island and discover its pulsating markets. With several beach resorts and spectacular landscapes, Zanzibar is a great vacation destination. Nothing can disturb your fun in the sun on Spice Island. The dramatic and magnificent landscapes of the Spice Island provide visitors with exciting adventures they will never forget. Vacation in Zanzibar provides you with exceptional opportunity to immerse yourself in African scenery and wildlife in Tanzania. 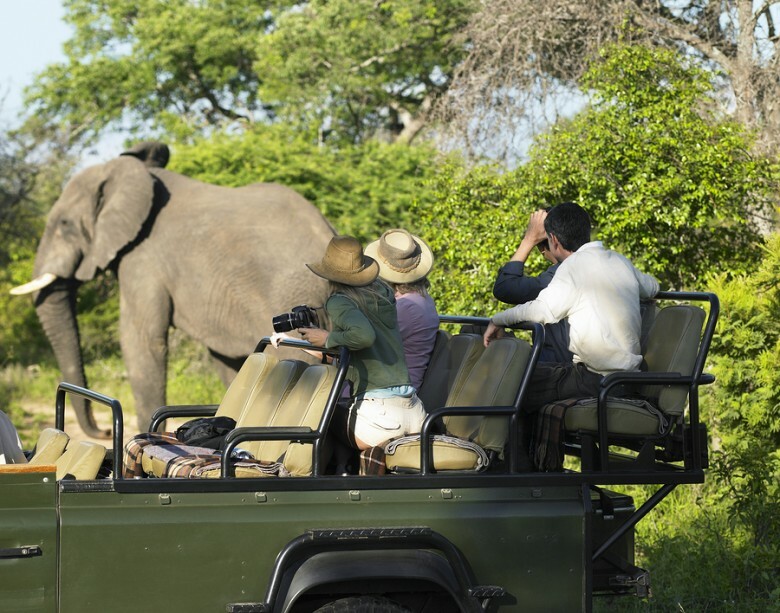 With fascinating National Parks and Reserves, Tanzania has it all, from vast number of diverse wildlife to eco-systems. 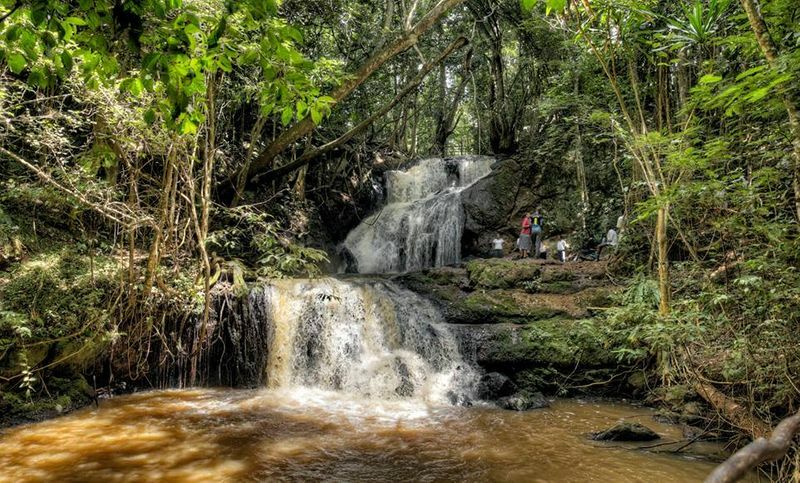 Apart from the remarkable wildlife the country offers, Zanzibar offers a variety of wildlife, visit the Jozani Forest, which is known for its indigenous red colobus monkeys. Furthermore, enjoy Dhow Safaris by sailing and cruising in a Swahili boat. Zanzibar offers beautiful sunsets in the skies with resonances of Africa in the atmosphere. This will definitely make your vacation memorable. Zanzibar, the finest paradise island in Africa is steeped in history and culture. There is no experience more satisfying than immersing oneself in the Zanzibar’s history and culture. Discover the chronicles of the Island by visiting the antique museums and prehistoric attractions, where you can learn about all about olden times. 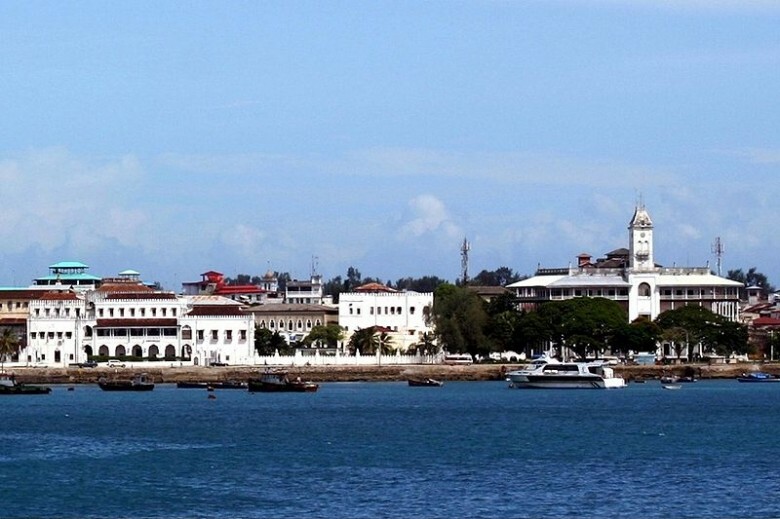 The Stone Town should be your first stop, a UNESCO World Heritage site which is known as the cultural heart of Zanzibar. 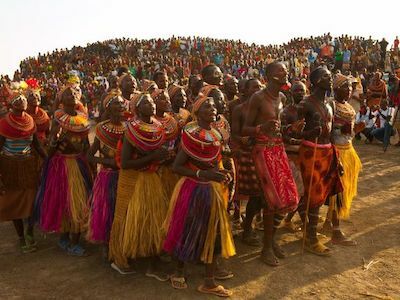 It is comprised of diverse cultures and groups of people, who blended together to create a lively culture. The Zanzibar culture is a unique mix of many people from Arab, India, Africa, Europe and Persia. 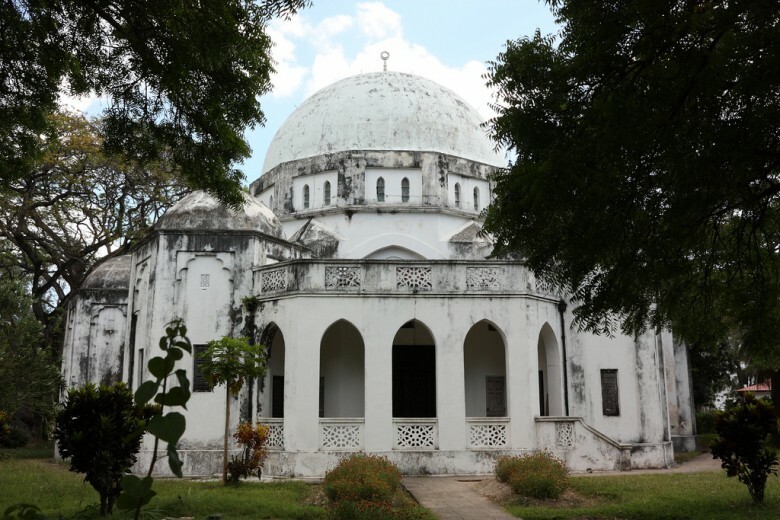 These cultural influences have become established in Zanzibar’s historic stages. Zanzibar is a tropical paradise, known for its luxury resorts, gorgeous palm-studded beaches with crystal clear waters surrounded by coral reefs. Hawaii is also known for its spectacular beaches and twinkling torches. But Zanzibar offers much more – plentiful opportunities to marvel at nature and wildlife, and ultimate privacy for those who need an escape from the hustle and bustle of the city. It’s a perfect location to indulge in water activities such as snorkelling, surfing, scuba diving, game fishing, swimming with dolphins and sunset cruises. Zanzibar has some of Africa’s most beautiful resorts and hotels, making it a perfect destination to spend your holiday. 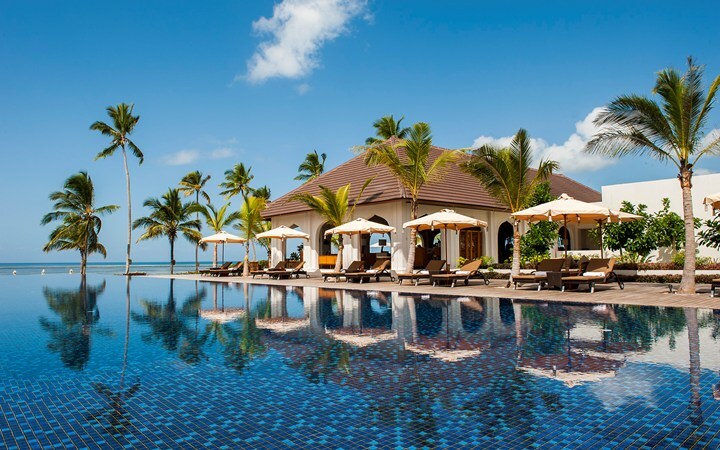 You can make most of your beach stay in Zanzibar by lodging at one of the luxurious beach resorts and hotels. These resorts are surrounded by the beaches, equipped with modern facilities and well-furnished rooms overlooking the ocean, with sound of the water lapping on the shore. Zanzibar is much closer to home than Hawaii. If you are visiting Zanzibar from Kenya, the flight is less expensive, with a much shorter time. You can easily plan a weekend getaway in Zanzibar and have an unforgettable travel experience. It’s just a 1 hour 40 minutes direct flight from Nairobi to Zanzibar for $299 (return ticket). The travel time from Nairobi to Honolulu is 35 hours 58 minutes for $1,815 (return). [ As at 9th April, 2015 ]. A beach vacation in Zanzibar is always a fun and relaxing experience. Zanzibar but live mostly in California which means im blessed with opportunities to visit both of these islands . Truly nothing beats the beauty of Zanzibar ! If i had to give marks to this article it would be 10 /10.My children and grandchildren have chosen Zanzibar for their holidays whenever possible.